The lamp we'd like to share today is in tube style, made with high-class stainless steel & ABS & plastic materials as well as delicate workmanship. 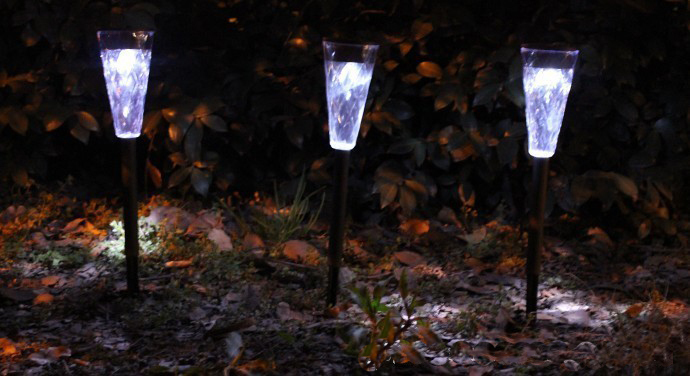 LED Garden Lights Solar Powered perfectly combine solar panel and LED light together. This garden lighting system not only decorates your yard, but also helps you to save a lot of money from electricity bill. So, for both durability and reliability, you can trustingly rely it. This LED lamp, powered by solar energy, is much clean and eco-friendly to use. Insert the cusp end into ground outdoors, it will stand steadily. Emitting bright white light, this lamp could well guide your directions. Such a practical lamp is much suitable for garden or yard. 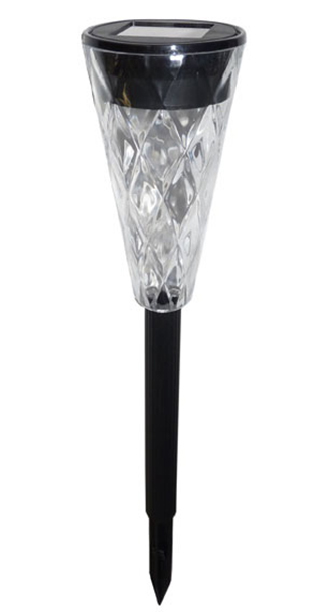 Looking for ideal Solar Powered LED Garden Lawn Lamp Manufacturer & supplier ? We have a wide selection at great prices to help you get creative. 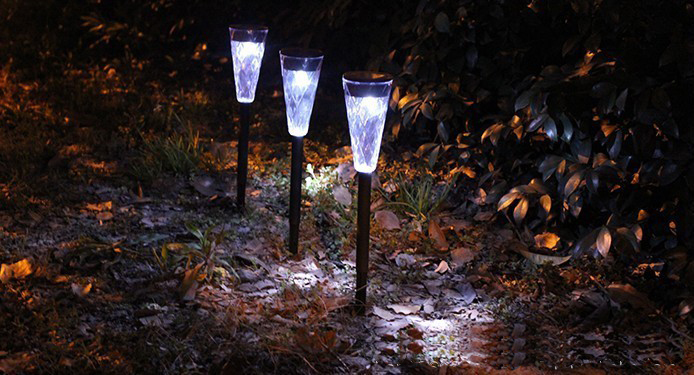 All the Solar LED Garden Lawn Lamp are quality guaranteed. We are China Origin Factory of Solar LED Home Lamp. If you have any question, please feel free to contact us.